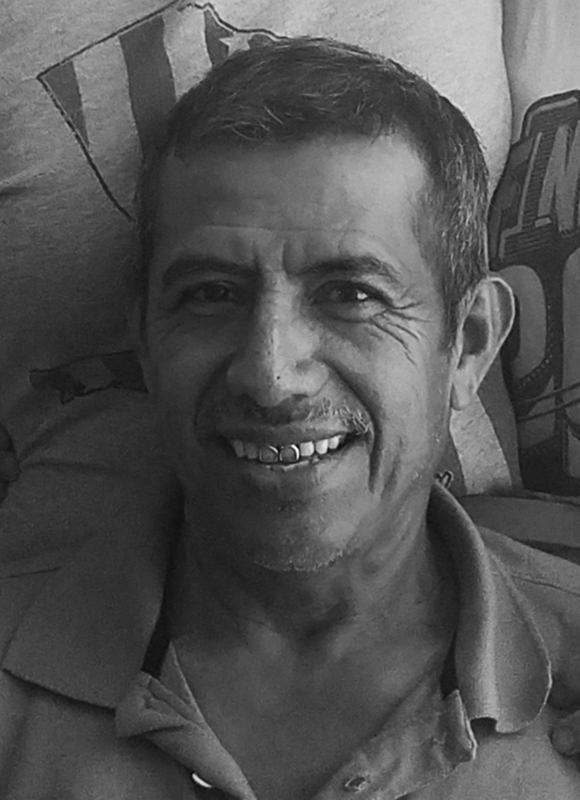 Edelberto Acevedo Rivera, 57, beloved Father, Brother, and Grandfather, was called to his eternal resting place on March 18, 2019. He entered this world on February 25, 1962 in Rosario, La Paz, born to Gonzalo and Luz Acevedo Rivera. He is survived by his spouse Cristabel Acevedo; father Gonzalo Acevedo; mother Luz Rivera; daughter Luz Monge-Acevedo; son Erik Acevedo; brother Luis Acevedo; sister Margarita Acevedo; brother Reyes Acevedo; brother Gonzalo Acevedo; sister Alicia Acevedo; sister Gladis Acevedo; brother Elmer Acevedo; sister Guadalupe Acevedo; granddaughter Natalya Serrano; grandson Aiden Serrano; grandson Donny Reyna, III; grandson Ezequiel Acevedo; nephew Diego Acevedo; and his pastor, Benjamin Gomez. Prayer service was at 7:00 p.m. Friday, March 23, 2019 at DeLeon Funeral Home. 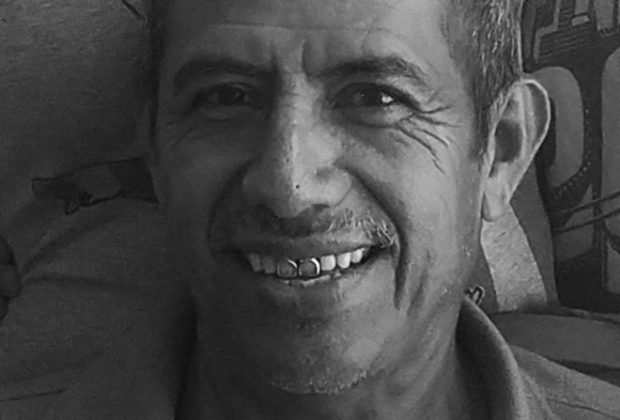 Funeral service was at 11:00 a.m. Saturday, March 24, 2019 also at DeLeon Funeral Home. Burial followed in San Pablo Cemetery.  Funeral services under the direction of DeLeon Funeral Home, 110 E. Cedar St., Lockhart, Texas (512) 376-6200.